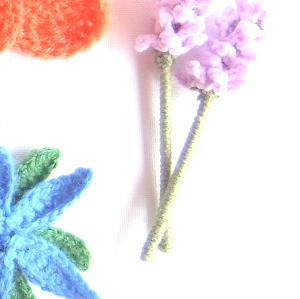 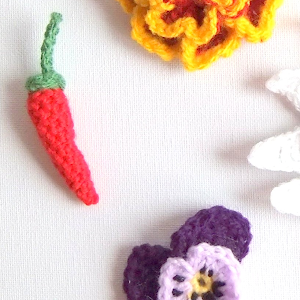 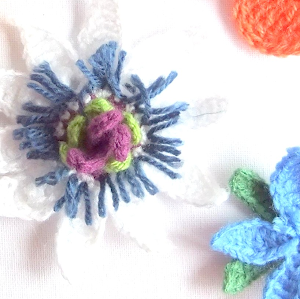 Day Two of the Summer Sale in my Etsy store, with 50% off (I will be listing a few sale items each day and featuring them here so you can see the bargains available). 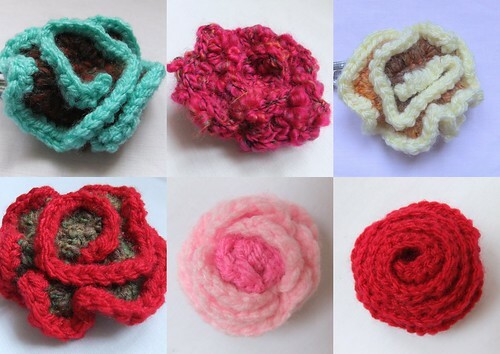 Today features lots of lovely roses both for your hair and your clothes, bags etc. 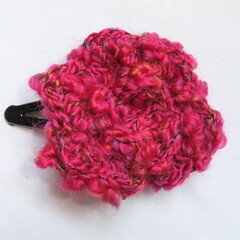 ideal for parties or weddings as a beautiful fascinator or coat decoration. 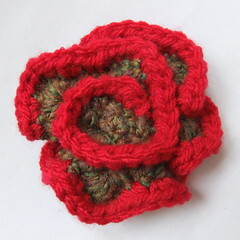 Fancy a bright vibrant rose, then this one is for you! 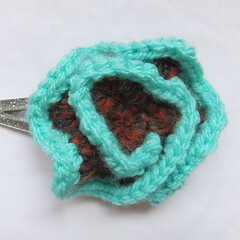 Again this is available as a hair-clip or brooch. 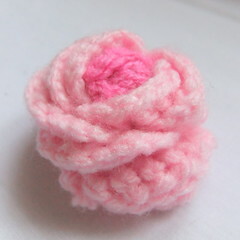 perhaps this little baby pink brooch would be more your taste. 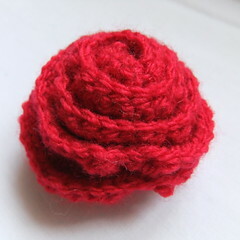 Finally a traditional red red rose. 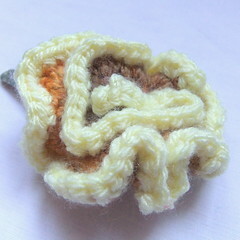 Ideal for a loving gift.